There have been some changes to the smog abatement fee rules in California. There are changes to the amount of the fee, which vehicles are exempt from smog certification and which are exempt from having to pay the fee. The smog abatement fee is now $25 for cars that are 7 and 8 years old. If you have a 7-year-old vehicle and you got a smog certificate, then you are exempt from having to pay the smog abatement fee. Cars that are 8 years old or less, are exempt from having to get a smog certification. If your car is 6 years old or less, you must pay a $20 annual smog abatement fee. This is the rule that has been in effect in prior years. There is no change to this particular rule. For more information on how to figure out which rule effects you. See the DMV Page for Abatement Fee Changes for 2019. This page also covers how this might affect your vehicle registration, title transfer and procedures. A1 Performance Auto Repair can test your emissions and issue you the certificate you need, if your car is old enough to require it. 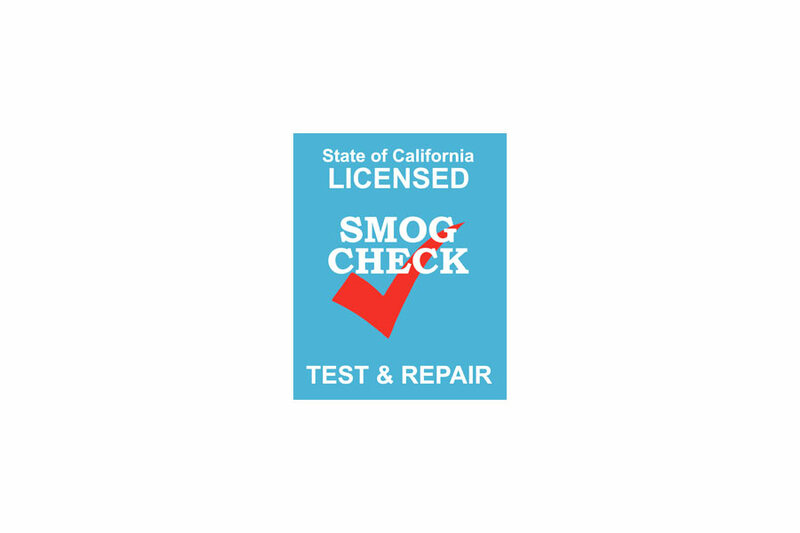 Call our office for an appointment to have your smog check done. You can save $10 on your smog certification test by asking to use our coupon, providing it is still a current special on our Deals Page. Check out our deals page for the smog coupon as well as for other auto maintenance and repair specials. 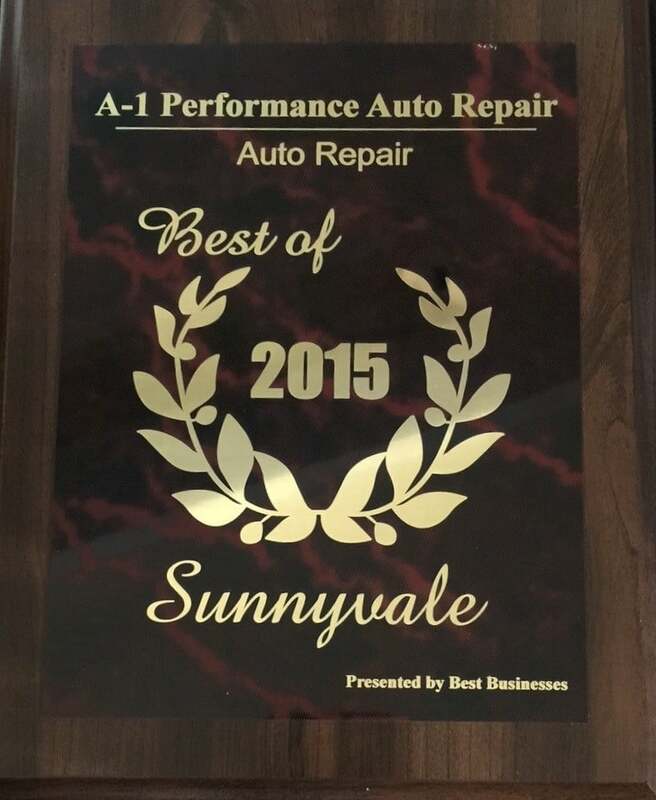 Whenever you need an auto repair, maintenance or smog certificate, give us a call for an appointment. We are a busy shop and as much as we’d like to squeeze you into the schedule, it isn’t always possible. So, give us a call and we will schedule an appointment for you. Smog abatement fee change information is just a courtesy, we have no relationship with the state of California. Always check their website for the most current information.